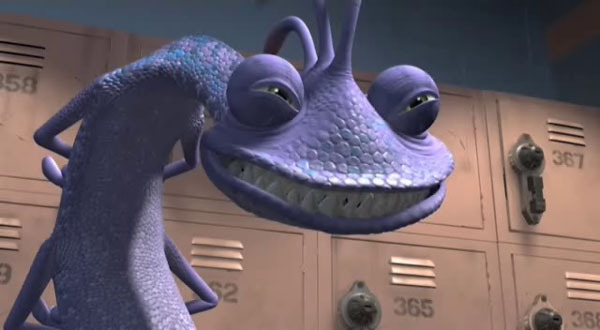 Randall Boggs - Monster's Inc.. . Wallpaper and background images in the Disney Villains club tagged: disney villain villains pixar randall randall bogs monster's inc monsters inc.
Randall is epic and awesome! Love him!